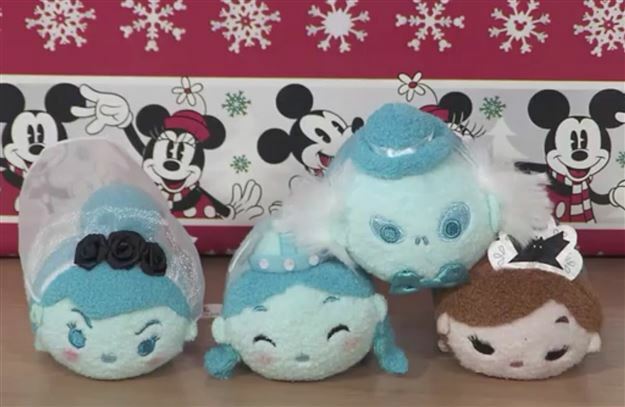 Haunted Mansion Tsum Tsums coming to Disney Parks next year! A Disney Parks Haunted Mansion Tsum Tsum set was just announced on the Parks Blog for next year! 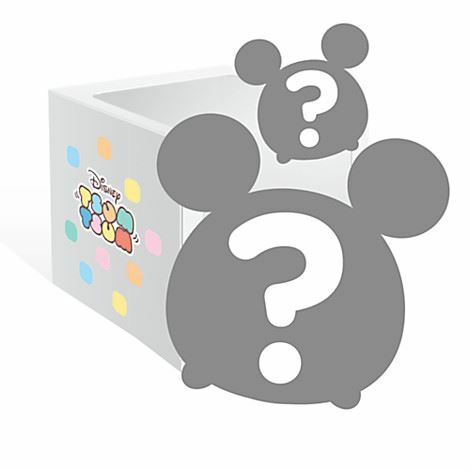 Find out who is behind today's Tsum Tsum Central advent calendar door! 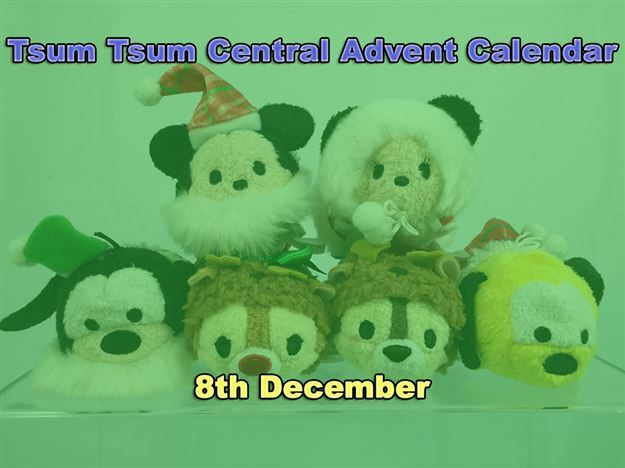 Find out who is behind day eight of our Tsum Tsum Central advent calendar! 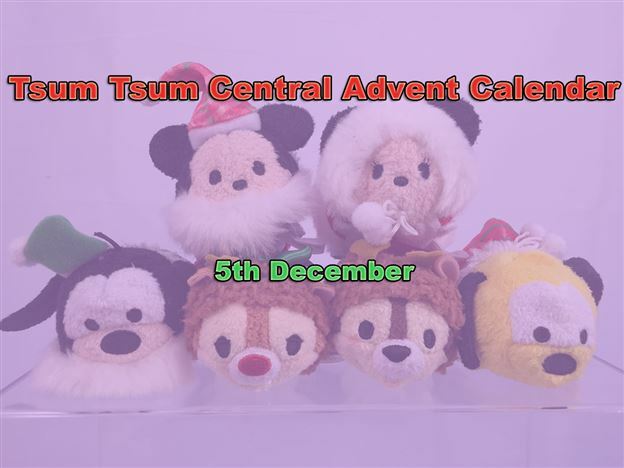 Check out who is behind our very special Tsum Tsum Central advent calendar today! International Game Update! 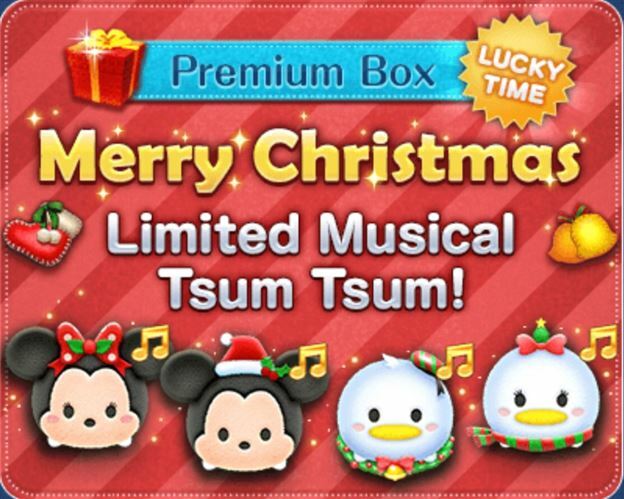 Christmas Tsums available and Merry Christmas Event Started! Today the international version of the game was updated to start the Merry Christmas Event and to make some of the Christmas Tsums available again! International Game Update! 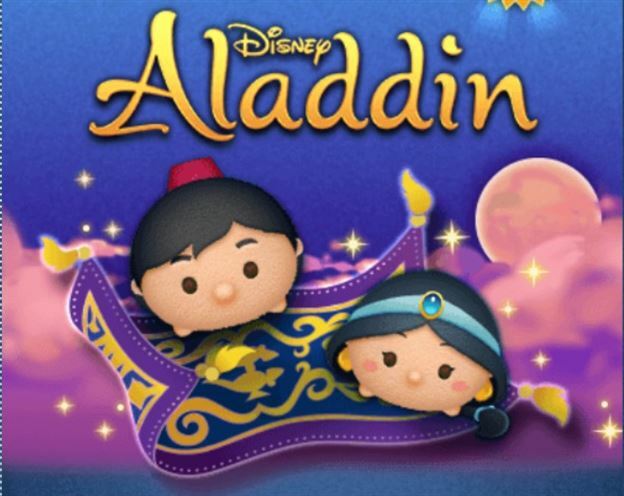 Aladdin Tsums added and Christmas Event coming soon! This morning the International version of the game was updated to added Aladdin and Jasmine Tsum Tsums. There was also an announcement of a Christmas event coming soon!